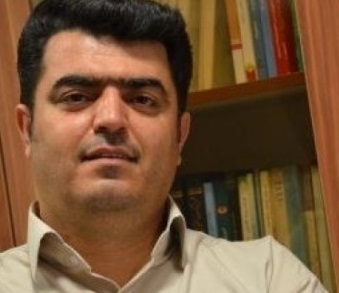 The leader of the Iranian Teachers' Association, Esmail Abdi, was arrested as he was attempting to obtain a visa to attend the Congress of Education International in Canada, July 22-26, 2015. He is one of many teachers jailed in Iran. The 2,000 participants of the EI Congress urged the Iranian government to release Esmail Abdi and the other teachers. A RadioLabour special report.